Discussion in 'Android Smart Phones Forum' started by KingsleyRex, Apr 7, 2019. Previously Poptel Introduced rugged smartphones P9000 max, P60, P8, and P10. 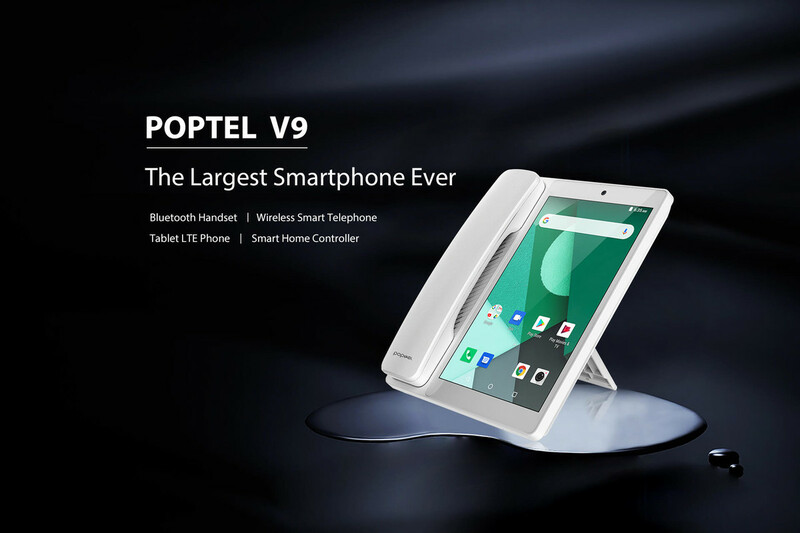 Now Launched the World’s Largest Video Phone Poptel. There’s a wide range of possibilities when it comes to choosing a landline telephone for your house or small business. as per the information on Poptel website, it has 8" inches multi-touch display and phone function. It is the largest android 8.1 phone. 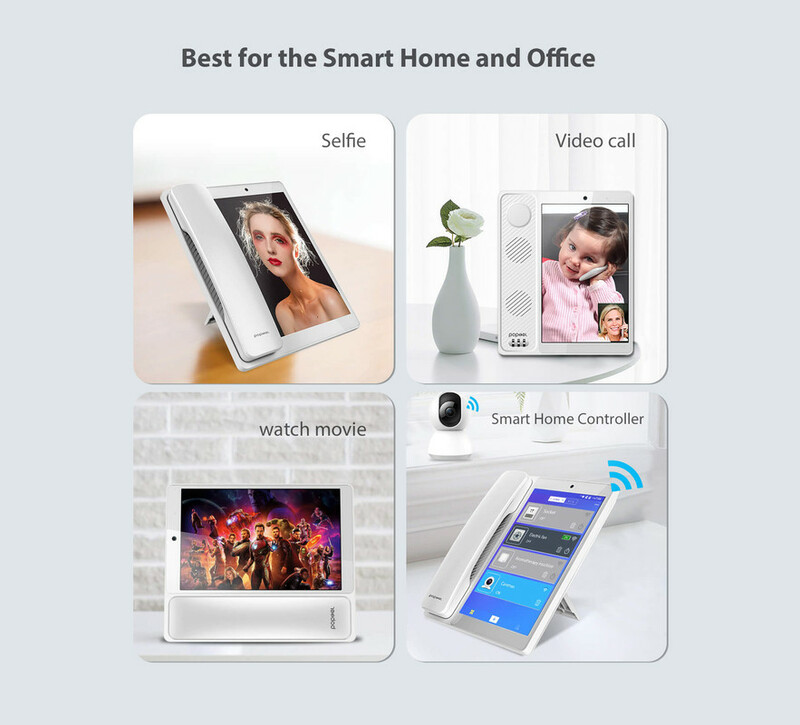 It can use a tablet with phone calling function, a wireless telephone, and a smart home controller. All in all, V9 is a great addition for the home, office, hotel or self-service go store. The V9 has a 5MP front camera with a wide field of view and multiple shooting modes, perfect for selfies, wide-angle portraits, and facetime calls. It powered by spreadtrum SC9832E 1.3GHz Soc with Quad cores, to work seamlessly by multi-tasking with just a few swipes with the help of 2GB RAM and 16GB ROM ( 32GB extendable ). It comes with 1800mAH that rechargeables and removable Li-ion Battery. Man that's just.... IDK I got nothin lol. I suppose it could work out as a smart hub of sorts.